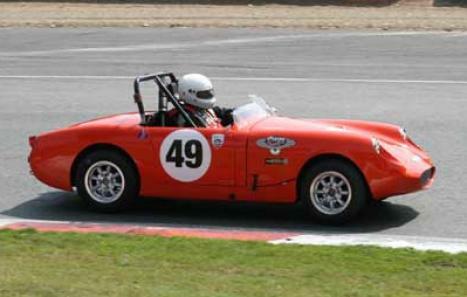 A rare opportunity to purchase Austin Healey Frogeye Sprite historic racer/ track day/ fast road car. The car is in beautiful condition throughout. The engine is on the button, revs to 7 thousand and sounds crisp and business like. 948cc Delong High lift Cam, Huffaker bronze distributor gear. Modified manifold, ported head, and much more. 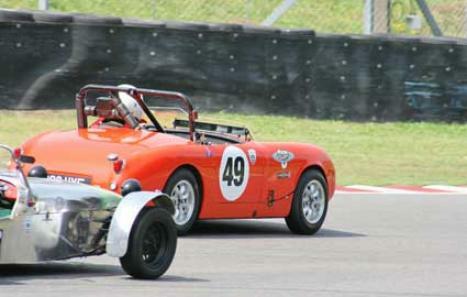 Eligible for HSCC Historic Roadsports and other historic race series. She comes with a V5 and HSCC papers. 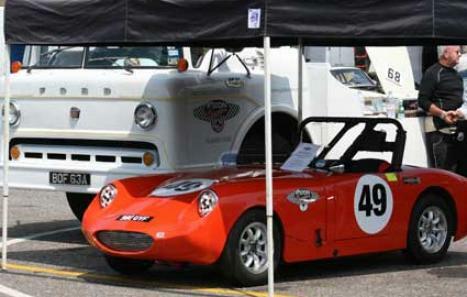 No tax or MOT required. A street legal racer!